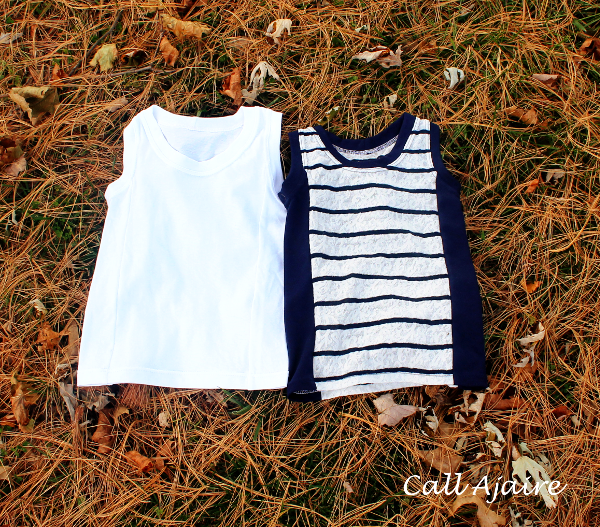 I know it’s not the season for tank tops here in Maryland, but I love the style of Serger Pepper‘s newest pattern so much that I couldn’t turn down a stop on the Everyday Tank blog tour. 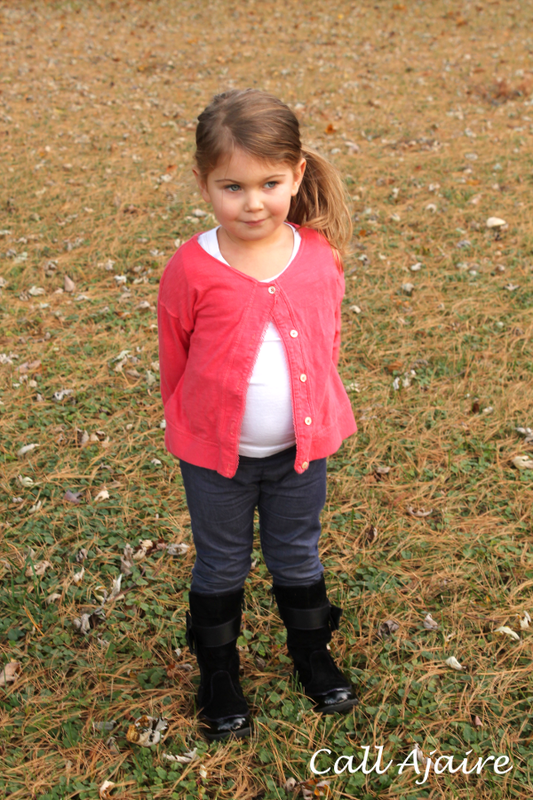 With Bean in preschool I’ve been looking for some layering pieces for the winter months. The classroom can be very warm and yet they still need to bundle up for outside. 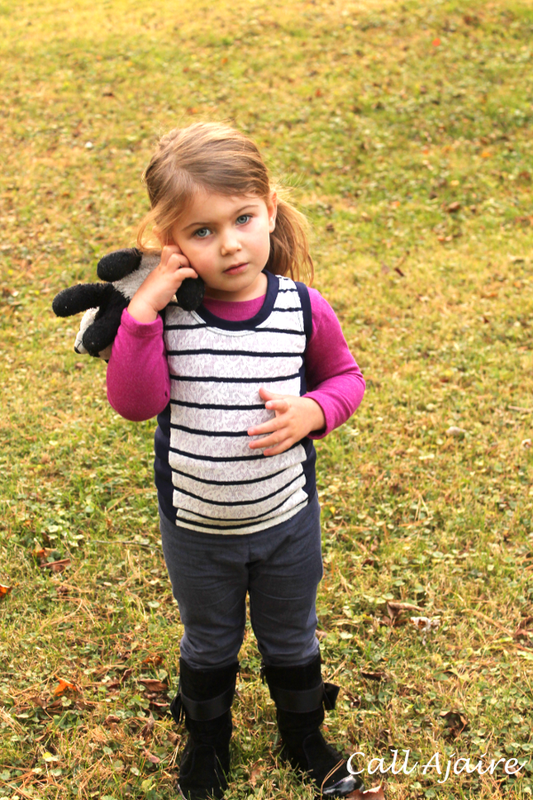 At three years old it’s not easy for Bean to put on and remove a bunch of layers so the idea of a tank top under a cardigan hit me. The sleeves of the cardi will keep her warm under her jacket, but the tank will allow a little breathing room inside the building. I made one basic white tank using a deep discount target jersey sheet just to make sure the fit would work. I actually fell in love with its simplicity though. The side panels are a great spot for color blocking, but in the solid color they still add a touch of interest to an otherwise plain white tank. For the second one I used a little more of the lacy striped knit I used here and here, and some navy ponte de roma for the panels. I didn’t line the lacy sections because I intend to use it for layering as well. This time I’m layering it OVER some long sleeved shirts which will add a pop of color to the mix. 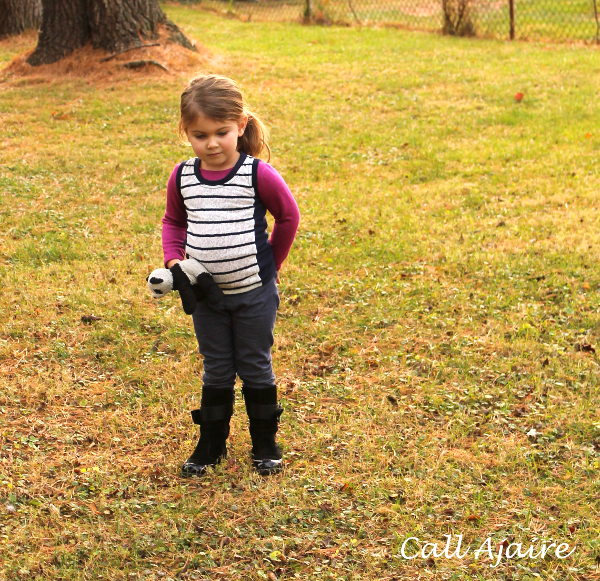 I love how the navy and white stripes look with Bean’s fuchsia Tinley Tee (*affiliate link) and I think it’ll look great with a few other colors as well. If you’d like to purchase this pattern you’re in luck because you can receive 40% off your entire purchase at Serger Pepper by using the code BLOGTOUR40 through November 9th. There’s a giveaway to enter as well, but you don’t have to wait to see if you won before purchasing. If you purchase the tank and then win the giveaway you will receive either another Serger Pepper pattern OR you could choose a $10 gift certificate to their shop for a future purchase. I love it when I don’t have to worry about winning a pattern I’ve just bought! And don’t forget the rest of the tour! The pattern includes multiple dress/tunic lengths for the tank so there’s a lot of inspiration on this tour. I never knew the power of a tank top until I started riding outside in the winter. It's amazing what that layer does for warmth and when I heat up and want to take my vest off I still have a layer under my top to keep my core warm. Then I realized it works in the super cold classroom when I want to wear a button down shirt that isn't particularly warm. I can't get over the cuddlieness of this child. I love your tops- the solid one has a sweet sporty feel to it! I should whip one up for Bella. But the lace and stripes is my fave- absolutely adorable and on trend. Her belly is so big in these pics cause it was right after a meal and I love it! 🙂 The solid tank was so easy to make and it'll be fun for warmer weather on its own too. This looks like a great top for color blocking and using those 'too small to do something with to big for the cuff bag' piece. Rachel, it's crazy how little fabric these tanks take so you're right that it's perfect for using up scraps! I LOVE that we are on two of the same tours this week! !